Childs Engineering Corporation has joined the Tishman Speyer team in developing the design for the rehabilitation of the seawalls at the Pier 4 Phase lll project as well as design of new marine structures including harborwalk and access piers. The seawall reconstruction is underway and the proposed rehabilitation includes developing a sheetpile wall at the base of the existing seawall and infilling with concrete to protect the underlying timber pile foundation. 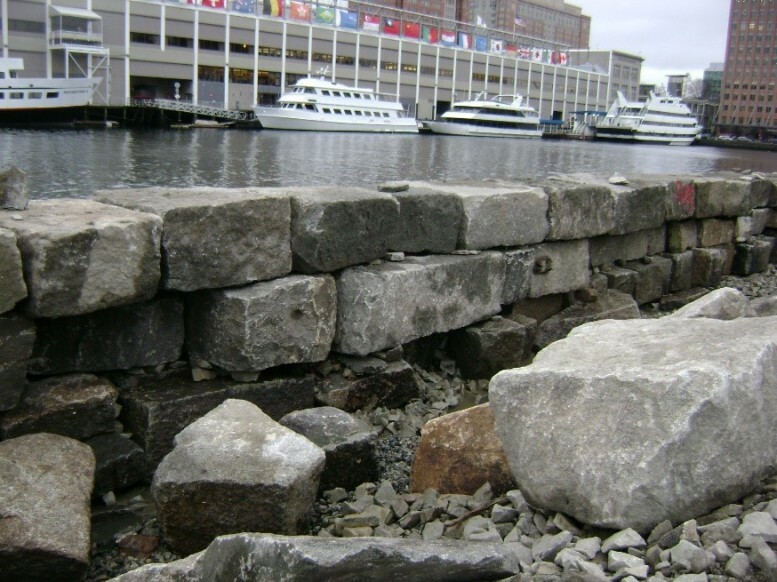 The repair also calls for installing a riprap berm around a significant length of the site to stabilize the seawall.